Why Did my SSD Disappear from my System? Why Does My SSD Show up as Smaller than Advertised? 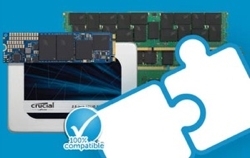 Trim and SSD Performance: Why is it Important? Why Is My SSD Capacity Smaller After Cloning? Why Doesn't My Desktop Recognize My SSD? Molex to SATA Adapter Cables Can Be Dangerous to Your SSD! Can I Update the SSD Firmware From a Bootable USB Flash Drive? How Do I Install OS X® onto My New Crucial SSD Using Recovery Mode or Time Machine®? Does Defragmenting an SSD Cause Any Long Term Performance Loss? Can I Update the SSD Firmware from an External CD Drive? My SSD Shows a Raw Partition. What Do I Do? 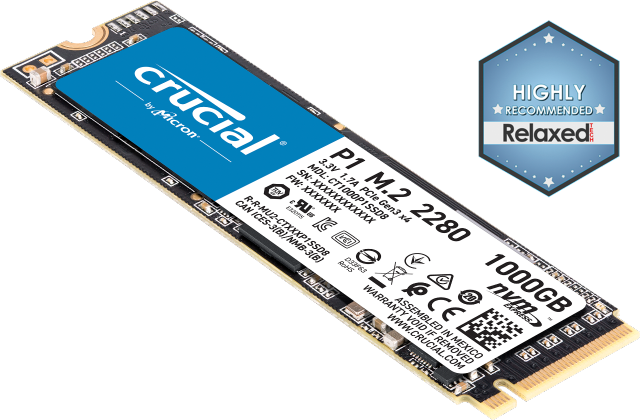 What is the Difference Between the Latest Crucial SSDs?